We create holistic health care solutions and therapeutic products to nurture and balance your skin. Because when your skin feels good, you can’t help but feel good too. And this changes everything from how you look to how you perceive the world. At Aveeno®, everything is rooted in our belief that balance is the key to wellbeing. That’s why we use groundbreaking science to transform nature’s ingredients into products that rebalance and renew your skin. With clinical results to prove their effectiveness. Believing nature holds the secret to human health, two American brothers, Sidney and Albert Musher began studying the benefits of oat in 1945. Oat was an ingredient used in skincare since ancient times for its ability to soothe and nourish the skin. The brothers discovered the powers of finely-milled colloidal oatmeal to heal dry, compromised skin. The famous Mayo Clinic dermatologists recognized their pioneering work and the Aveeno® brand was born. Since then, we’ve published 70 years of clinical evidence supporting the benefits of not just oat, but other natural ingredients. More recently, our research has been instrumental in advancing the scientific understanding of the microbiome throughout the human body, at every stage of life. Today, Aveeno® scientists are industry experts on the microbial diversity of both healthy and compromised skin. 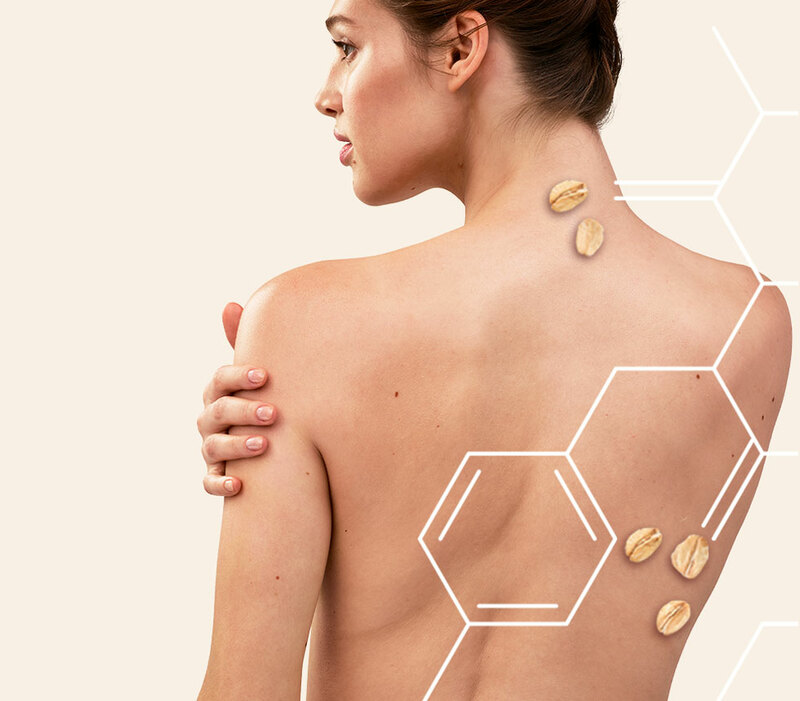 We will continue to partner with scientists who are discovering natural ingredients that enhance skin’s well-being, because we are mindful of our legacy of innovation. And that’s one of the reasons Aveeno® has grown into a holistic beauty brand that offers transforming products for the body, face, hair, sun and baby care. How do we balance the two? First, we carefully cultivate our natural ingredients in ideal conditions, then harvest them in an eco-friendly way. Our activation process keeps the goodness of nature without excess heat or unnecessary chemical solvents. That means our natural ingredients are pure and potent. Finally, we balance our formulas and put them to the test. Through extensive clinicals, we get proof that each one re-balances skin, so it looks visibly healthier and resilient over time. At Aveeno®, we are committed to healthy, holistic practices that ensure we always do right by you, your family and the planet. Here’s where we stand when it comes to the things you’ve told us are important to you. “Good enough” is never good enough for Aveeno®. Our internal standards for safety testing and ingredient quality far exceed those set by regulators around the world. Our products are not animal tested, with the rare exception when it is required by law. We think about every element we use in every one of our products-where it came from, what it does and how it impacts you and your skin. Only ingredients that pass our strict 5-step safety assurance process are used. A little bragging. Since Aveeno® began working with the Mayo Clinic, our research has made major contributions to the science of skin health. Our R&D team has conducted over 80 clinical studies published in scientific journals since 2001. The efficacy and safety of colloidal oatmeal products have been evaluated in over 25 studies, involving more than 2500 patients with dry and comprised skin, including xerosis and mild psoriasis. More recently, we discovered prebiotic properties of oat promote a balanced skin microbiome, which is fundamental for healthy, vibrant skin. 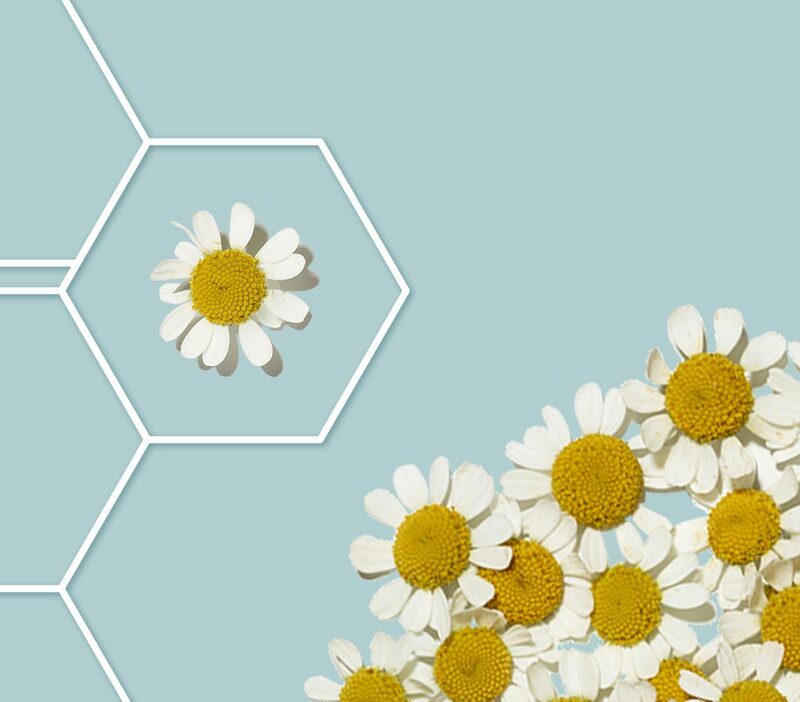 We’ve tested over 100,000 different natural elements over the years to ensure they are safe enough, and beneficial for skin health. These studies are the inspiration that created entire lines of products.